Reliance Jio's flash sale of its JioPhone2 began today with handsets starting at Rs 2,999. 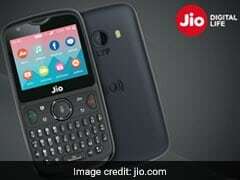 The 4G-enabled JioPhone allows users a horizontal viewing experience with a QWERTY keyboard for ease of messaging, Reliance Jio said on its website www.jio.com. 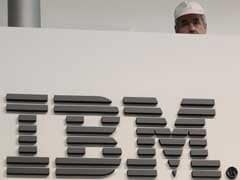 The new patents were granted to a diverse group of more than 8,500 IBM inventors in 47 US states and 48 countries. 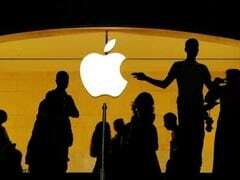 Apple warned on Wednesday that sales in its holiday season quarter would be lower than expected, blaming slowing iPhone sales in China. 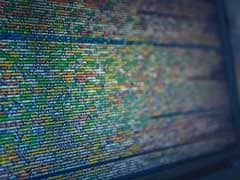 Researchers looked at 400 global retailers that are implementing artificial intelligence use cases at different stages of maturity. 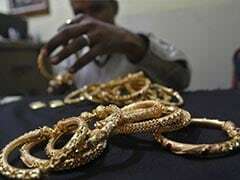 This group of retailers represents 23 per cent of the global retail market by revenue. 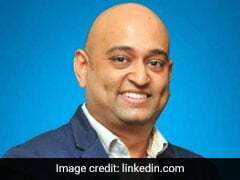 Mahesh Narayanan will assume his new responsibilities from January 7, 2019, said LinkedIn which has over 59 crore members globally and more than 5.3 crore members in India. 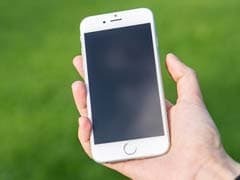 The flash sale for JioPhone 2 will begin at 12:00 pm on Thursday, the private sector telecom company said. JioPhone 2 will be available at Rs. 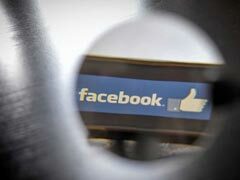 2,999 under the flash sale, said Reliance Jio. JioPhone 2 is an upgraded version of Reliance Jio's existing feature phone called JioPhone. 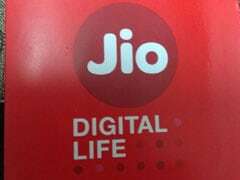 Reliance Jio has launched similar flash sales on several occasions in the recent past. The new campus will be the primary location for Google's global business organisation, the company said in a blog post. 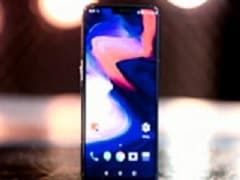 The offer is applicable on SBI customers making payment through the bank's debit card for a OnePlus 6 device on e-commerce company Amazon India's website, amazon.in. 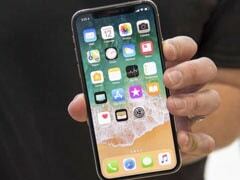 Sales of 52.2 million iPhones against a Wall Street target of 52.3 million was a comfort and up from 50.7 million last year, according to data from Thomson Reuters I/B/E/S. 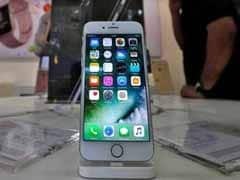 Barring its locally-assembled iPhone SE model, Apple raised prices of iPhone handsets by an average 3.5 per cent. 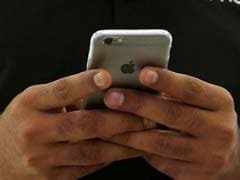 iPhone X lovers will have to shell out Rs 92,430 for the 64GB variant, which was earlier available for Rs 89,000. Emonster owns an iOS app called "Animoji" that lets people send emoji that are animated in a loop like GIFs. Spice was among the top three highest selling handset brand even a few years back and had strong brand recall.